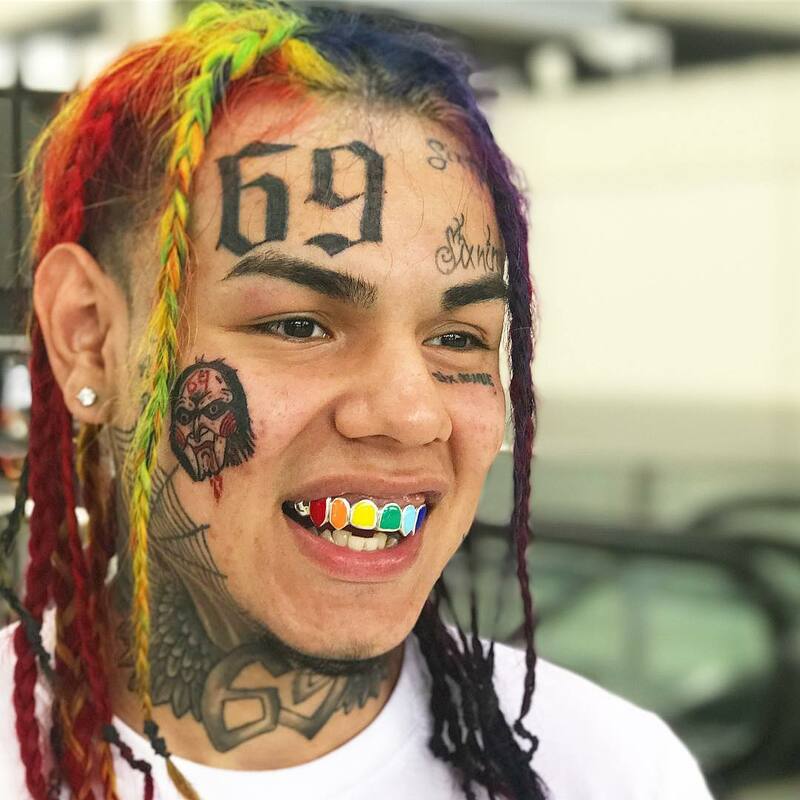 Tekashi 6ix9ine (born May 8, 1996), known by his stage name 6ix9ine (pronounced “six nine”), also known as Tekashi69 or simply Tekashi, is an American rapper. 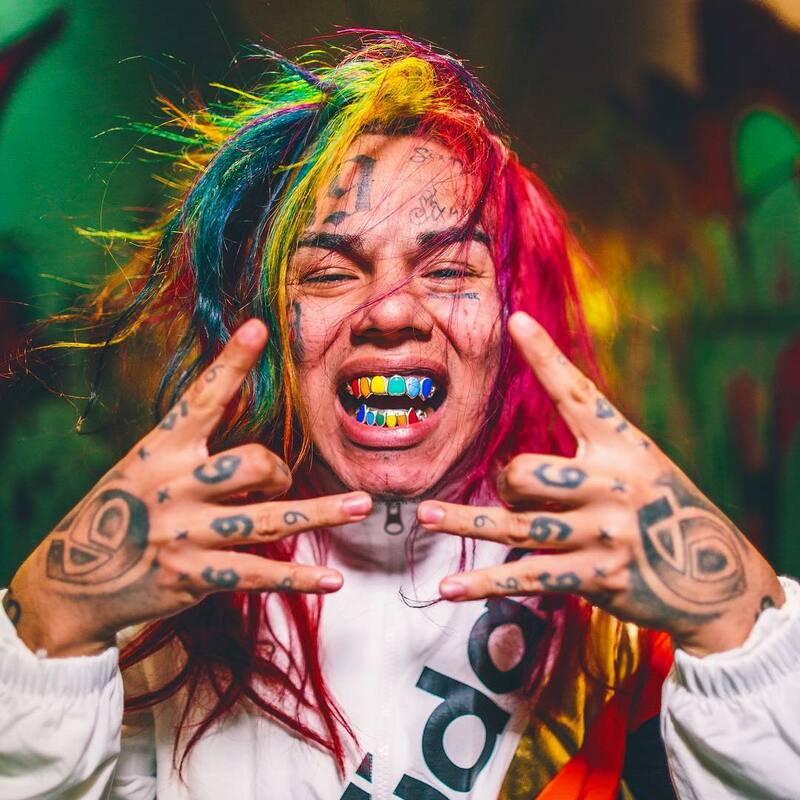 On January 14th, 2018, Tekashi released his third single “Keke” with Fetty Wap and A Boogie wit da Hoodie. 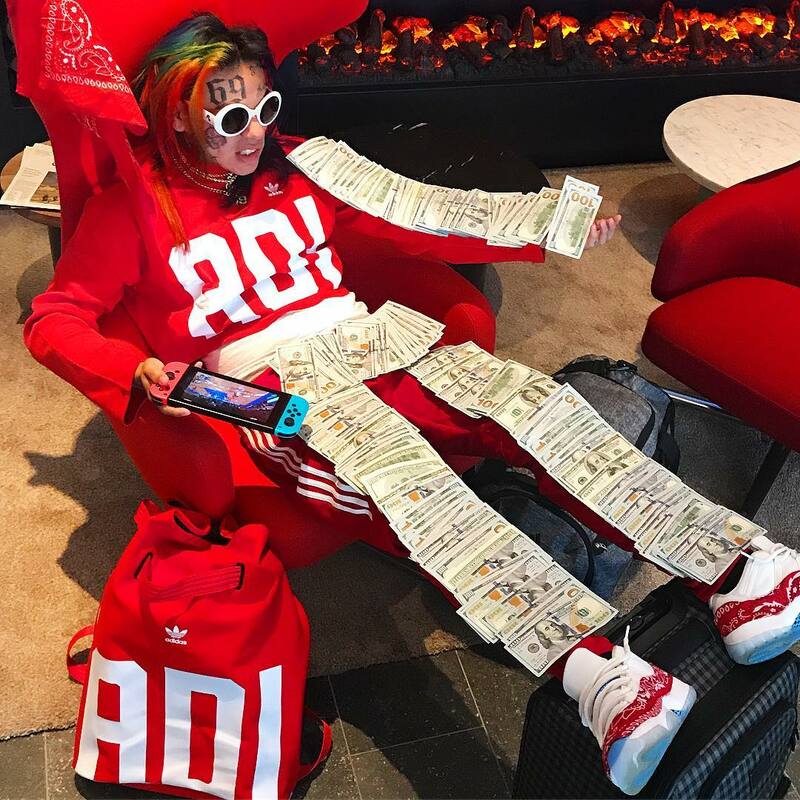 Shortly afterward, Tekashi announced his debut mixtape, Day69. 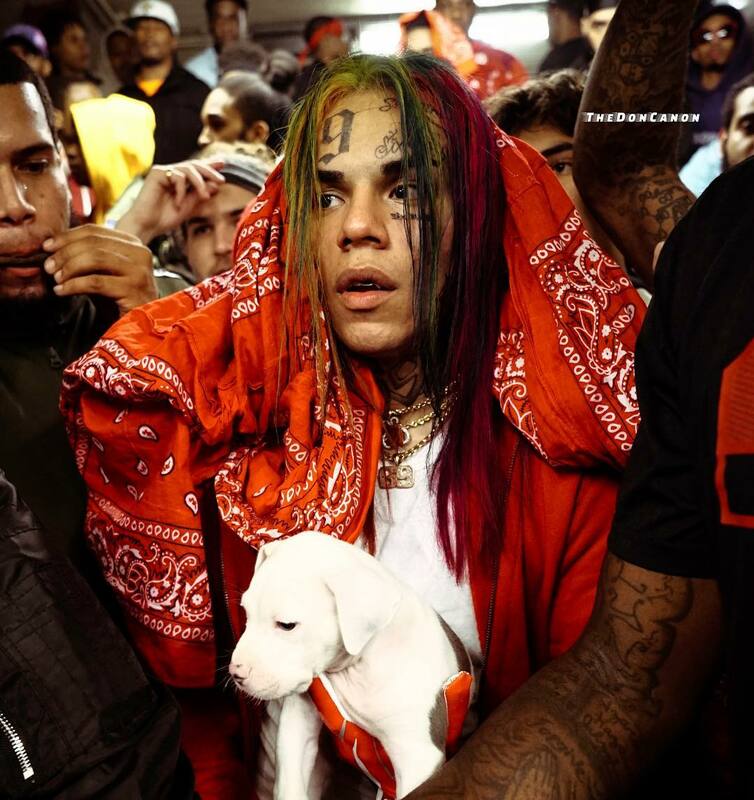 The mixtape was released on February 23, 2018, and debuted at number four on the Billboard 200 album chart with 55,000 album-equivalent units, of which 20,000 were pure sales. 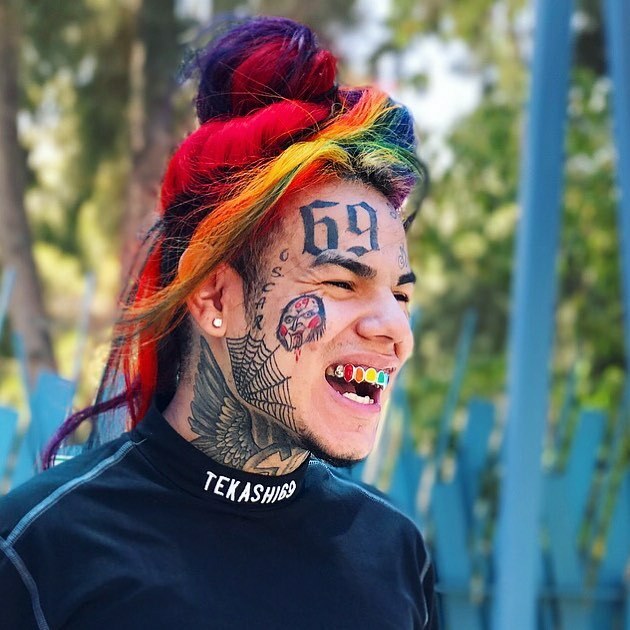 commercial debut single “Gummo” was released on November 10, 2017 and eventually peaked at number 12 on the US Billboard Hot 100. 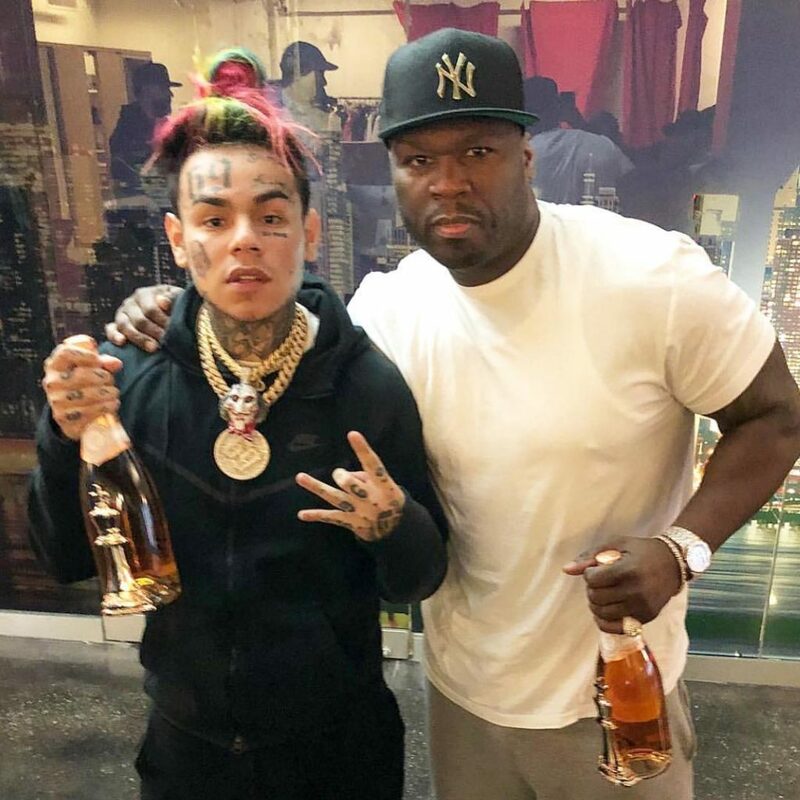 It was certified platinum by the RIAA on March 5, 2018. 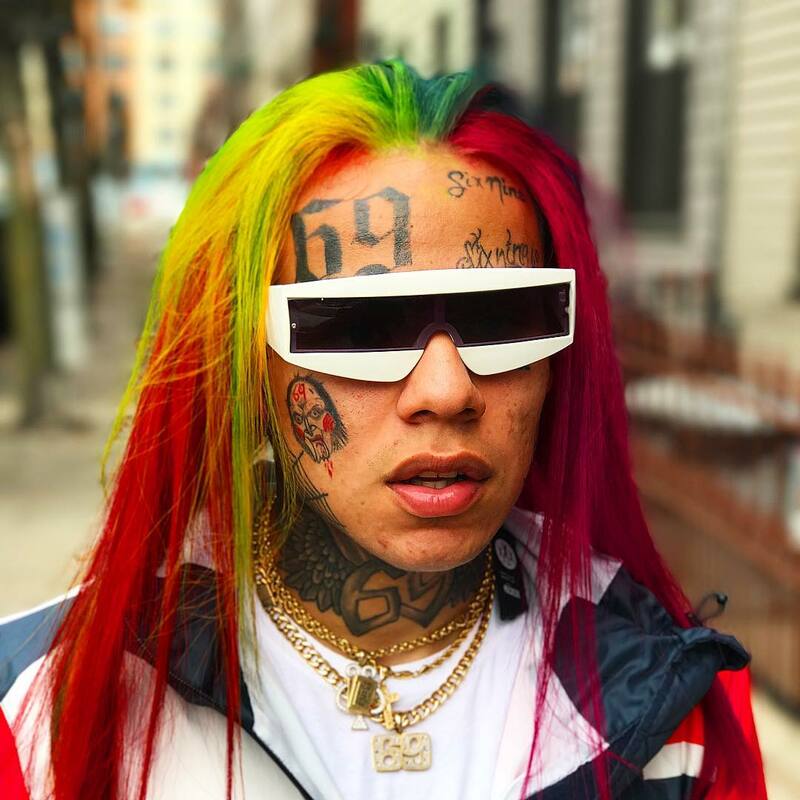 His next single “Kooda” debuted at 61 on the Hot 100 the week of December 23, 2017.